A four-story mixed-use building is proposed for this site currently occupied by a single family home. A developer tied to the property currently occupied by Plan B nightclub is proposing a redevelopment of 906 Williamson Street upon which currently resides a single-family home owned my Petinary proprietor Micheal Kohn. Louis Fortis, owner of the Gateway Mall at west end of Willy, wants to demolish the current structure and replace it with a four-story mixed-use building with 5000 square feet of ground level commercial space and 26 multi-family units on the three floors above. 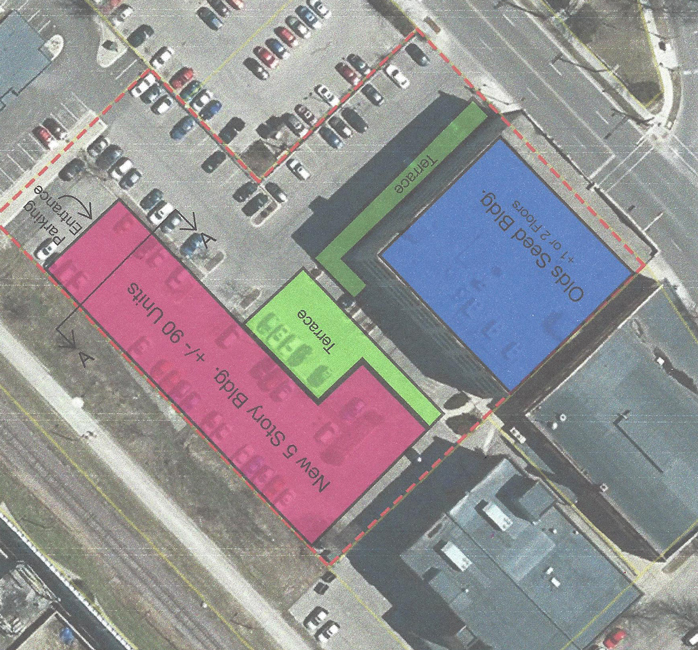 Underground parking would hold 21 spaces for cars. District Six Alder Marsha Rummel is holding a neighborhood meeting on Thursday February 5, 2015 at 7 p.m. at Wil-Mar Center to discuss the proposal. 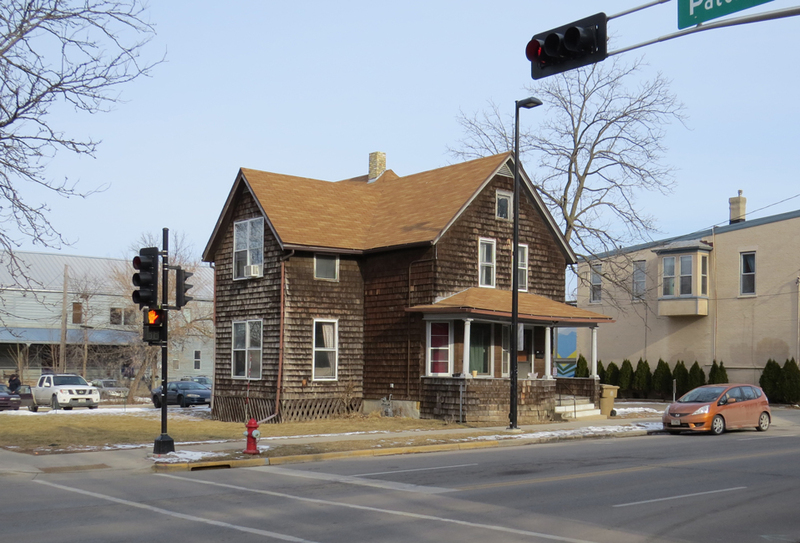 Rummel said in an email to the Marquette Neighborhood Association listserv that the developer has not submitted an application to the City of Madison until they receive neighborhood input. 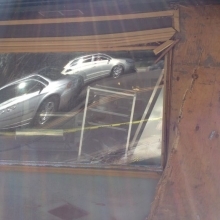 She says Architect Randy Bruce is designing the building. MNA’s Preservation & Development Committee will hold their monthly meeting at a special time on Wednesday October 23 to view proposed changes to the 722 Williamson development. The 722 Williamson Subcommittee of P&D has met several times with the project developers, Baldwin Development Group, and committee chairman Bruce Woods reports that BDG will present several changes based on neighborhood input. It is unknown at this point if meetings between a special Marquette Neighborhood Association working group and Baldwin Development Group will yield any changes to a development planned for the 700 block of Williamson Street. The MNA 722 Subcommittee was formed to work through concerns about the project with BDG after the developer signaled it would seek exceptions to building guidelines developed by the neighborhood. 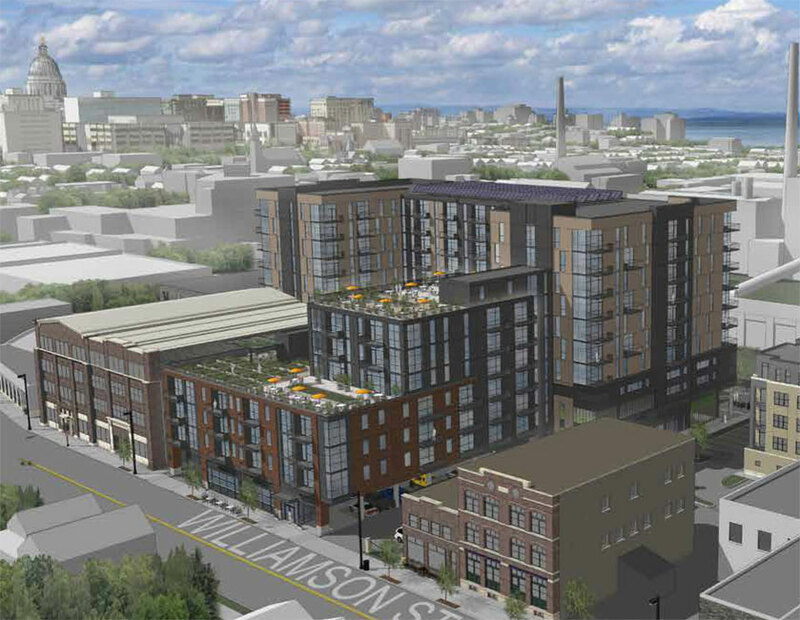 A view of the north side of the proposed development at 722 Williamson Street. The one clear fact that emerged from the Marquette Neighborhood Association Preservation & Development Committee (MNA P&D) meeting today (September 18) is that the proposed development at 722 Williamson Street is the first true test of the Williamson Street 600 to 1100 Blocks Better Urban Infill Development (BUILD) Program II plan which was launched 10 years ago. From the beginning its was apparent the two hours allotted for this monthly meeting would not be enough to deeply discuss the many aspects of the proposal by Baldwin Development Group (BDG) and make a recommendation to the MNA Board that would properly represent the wishes of the neighborhood. Early on, it was proposed that a subcommittee be formed to meet with BDG on a frequent basis to present the issues raised by the neighborhood and offer guidance as BDG further refines their design in advance of the upcoming City approval processes such as the Urban Design Commission (UDC), which is the next stop for this project. 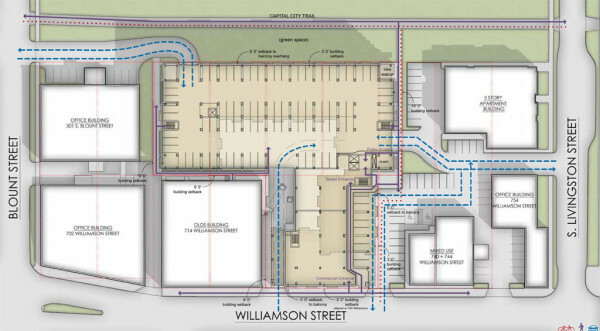 Neighborhood planning covenants are playing into the debate over a large mixed-use development proposed for the 700 block of Williamson Street which would fill in the parking lots between and behind Ground Zero Coffee and the Olds building, possibly reaching ten stories into the air. 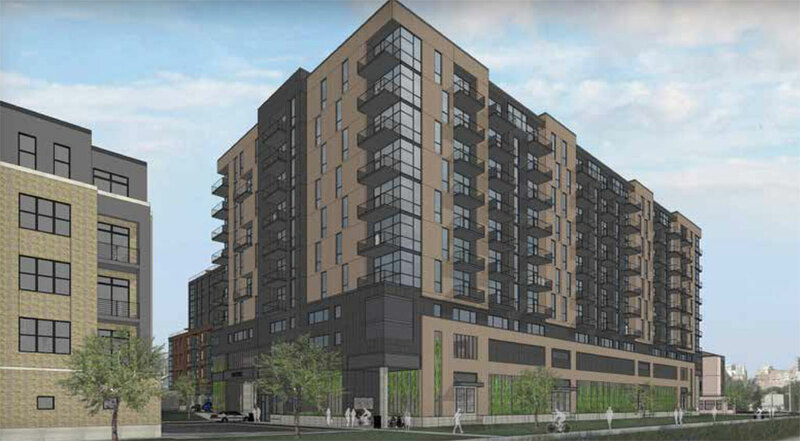 Baldwin Development Group wants to build a $46-million retail and housing complex on property owned by Williamson Associates, LLC, an entity of the The Rifkin Group, which also owns three other buildings on the block. The three-tiered design, currently named “722 Williamson”, would feature retail and office space along Williamson with seven- and ten-story apartment towers deeper into the property. The proposal is drawing mixed reactions from the neighborhood, with some hailing its design and density and others bristling that the towering building exceeds the Williamson Street 600 to 1100 Blocks Better Urban Infill Development (BUILD) Program II plan, which seeks to preserve the historic character of the street. District 6 Alder Marsha Rummel says the development would include approximately 220 apartments, 5,600 square feet of commercial space, 386 parking stalls and co-working space.